In Remote Visual Inspection (RVI) terms, Visual Inspection is the opposite of RVI. These inspections are performed with the user’s eye, without the aid of Inspection Cameras or other RVI equipment. Very few industrial inspections can be performed non-remotely and without tear down or disassembly. 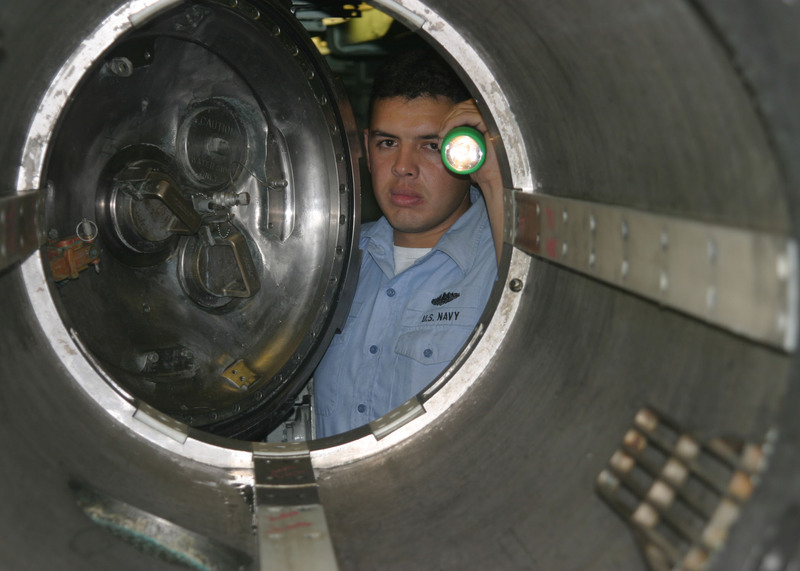 Some inspections can be done with minimal disassembly quickly and easily. However, for more complex machinery like turbines, pumps and valves, large diesel engines, and heat exchangers, RVI tools are the only way to maintain these systems.